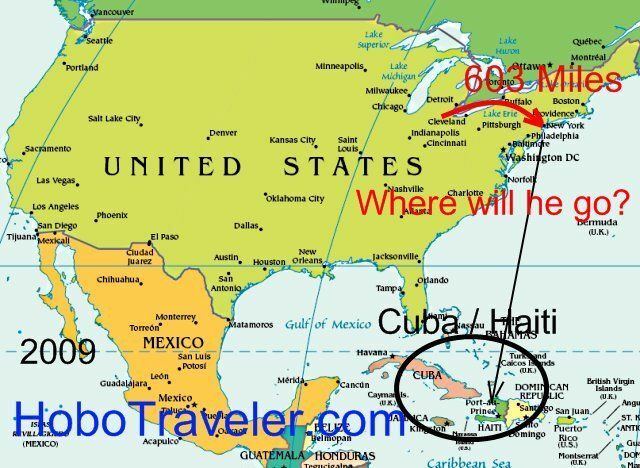 I will fly from South Bend, Indiana to New York City on November 2, 2009. I paid 135 U.S. Dollars to purchase one-way ticket on Travelocity.com. 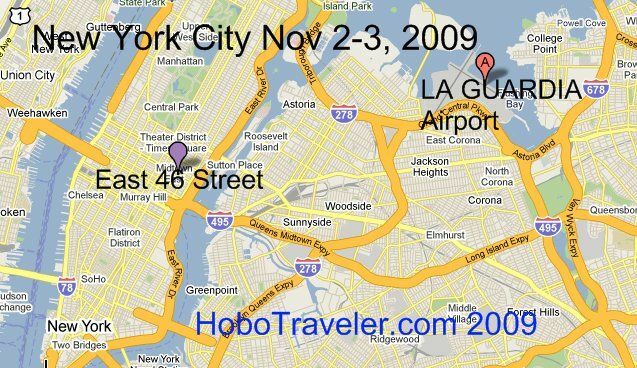 I will fly into La Guardia Airport on November 2, 2009. On November 3, I will go somewhere on East 46th Street and meet with a group of Webmasters who own large travel related sites. I have no idea yet where I am going to live, I think there are some Hostel, today I will search for one close to East 46 Street, any recommendations would be appreciated.